Welcome to a new Repair & Service log series. I’m still working away on machines for other people, but it feels good to also be making time to work on a game of my own again. 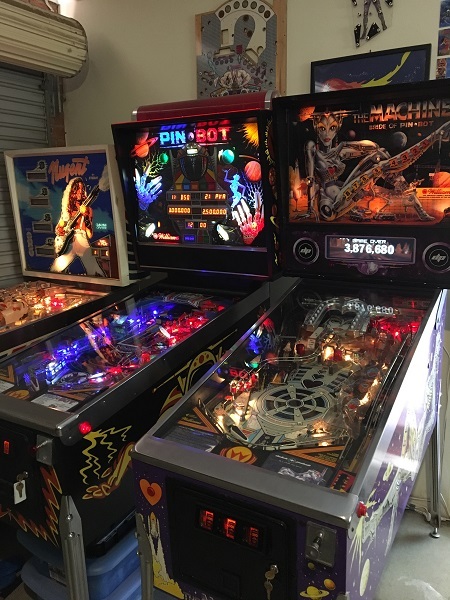 This time I’ll be going through a Bride of Pinbot, which has the 2.0 upgrade kit from Dutch Pinball installed. 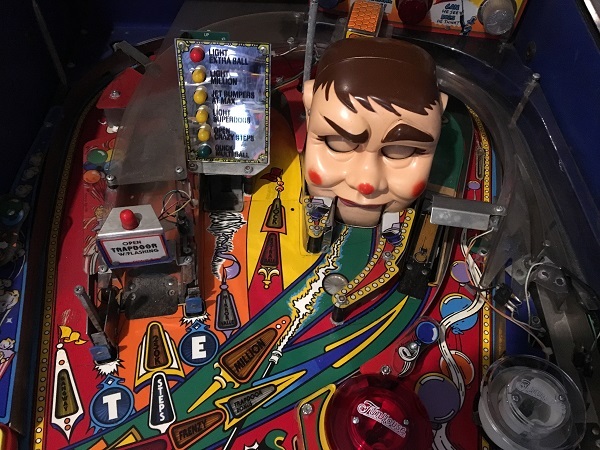 Originally released by Williams in early 1991 and over 8000 machines made, it’s a game I’ve been wanting to own for awhile. 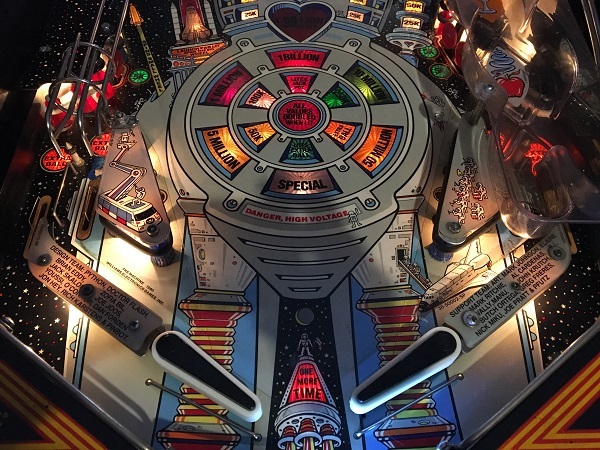 The kit from Dutch Pinball was released in late 2014 and updates the machine to a colour display with an entirely new rule set. It also allows you to switch to the original game rule set too – which basically means it’s two games in one. It runs the original game under emulation though and as a result there is some sound quality issues on a couple of the original speech sounds. I’m told this is due to the quality of the original speech clips being played out of the updated sound system. All up though both games are a hell of a lot of fun to play. 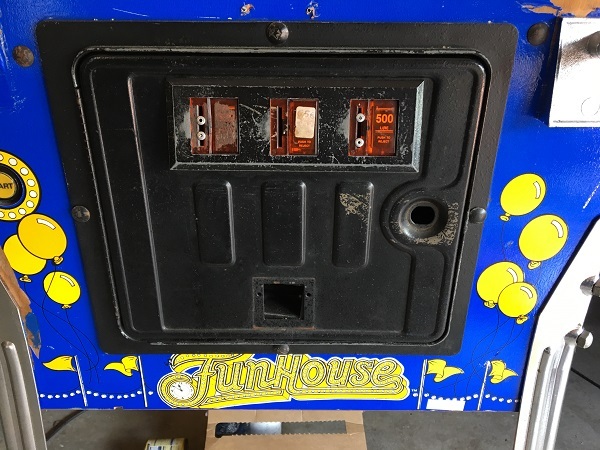 I plan to do my usual clean and rebuild of the game, with additional plans in the future for a playfield swap (game came with a clear coated playfield) and new cabinet decals (to be purchased later). For now I’m keen to tackle it in small doses to keep the game in a playable state as much as possible.